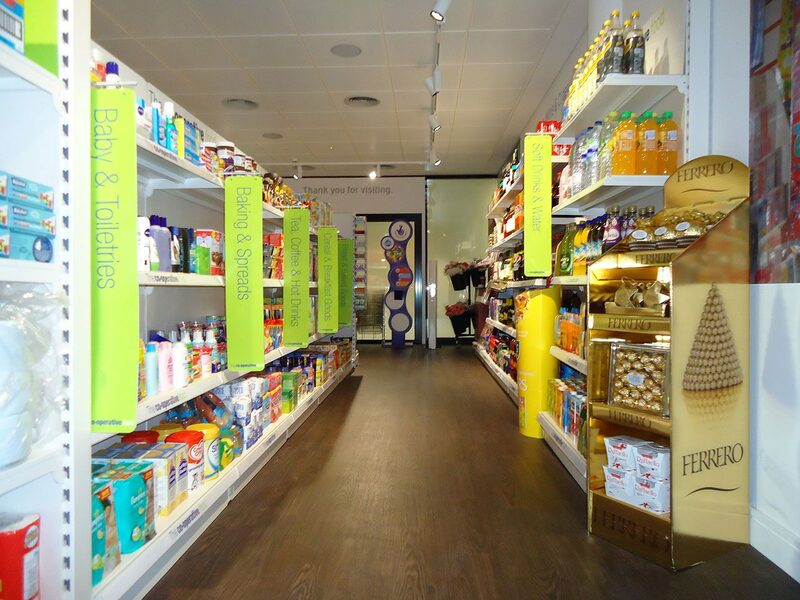 With a 10 year working relationship, producing promotional and permanent POS, Three Point were delighted that Ferrero requested their services to help transform their fabulous new UK Office in Greenford. 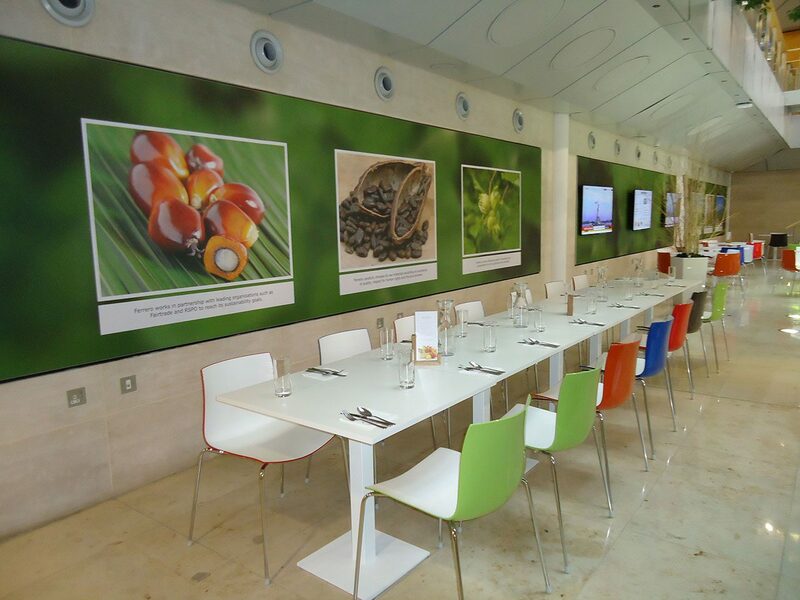 Working closely with Ferrero’s Marketing and PR teams, branding was created internally and externally. The results give excellent impact from arrival at the main gates, along their winding driveway complete with flag poles, to their smart reception. 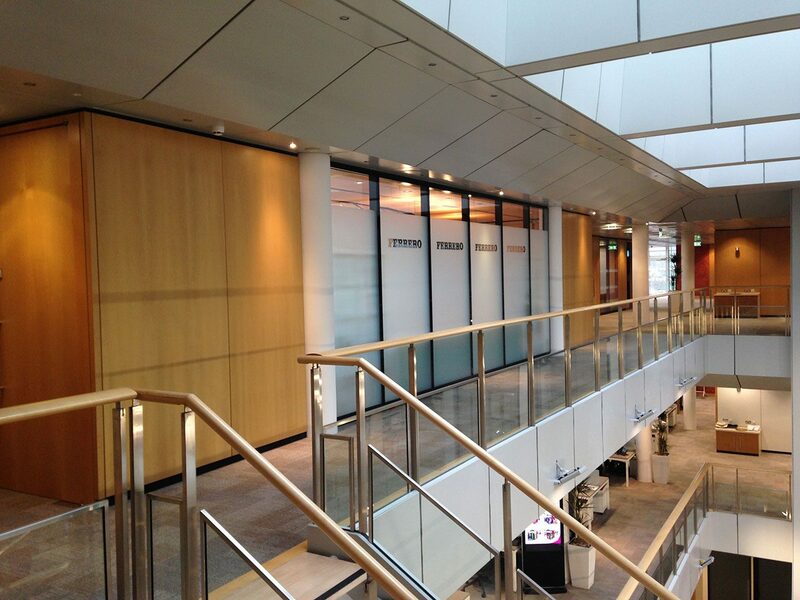 Meeting rooms are also branded giving a visible backdrop to the journey through the building walkways, atrium, gym and canteen where the company heritage is clear to see. 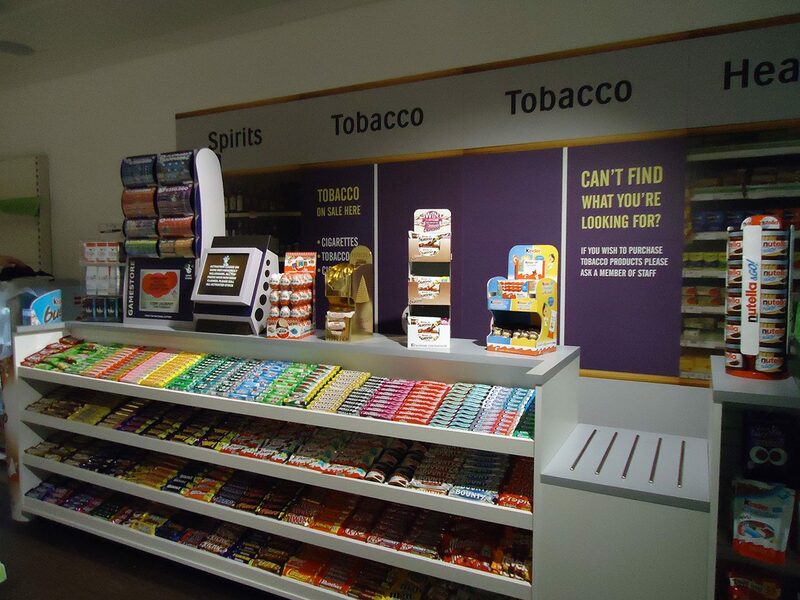 The Shopper Experience Centre is particular highlight where Ferrero have invested in 4k screen technology to showcase planograms and new launches to their retailers, coupled with two newly created mock shops, one each for Grocery and Convenience builds where they can recreate the shopper journey. 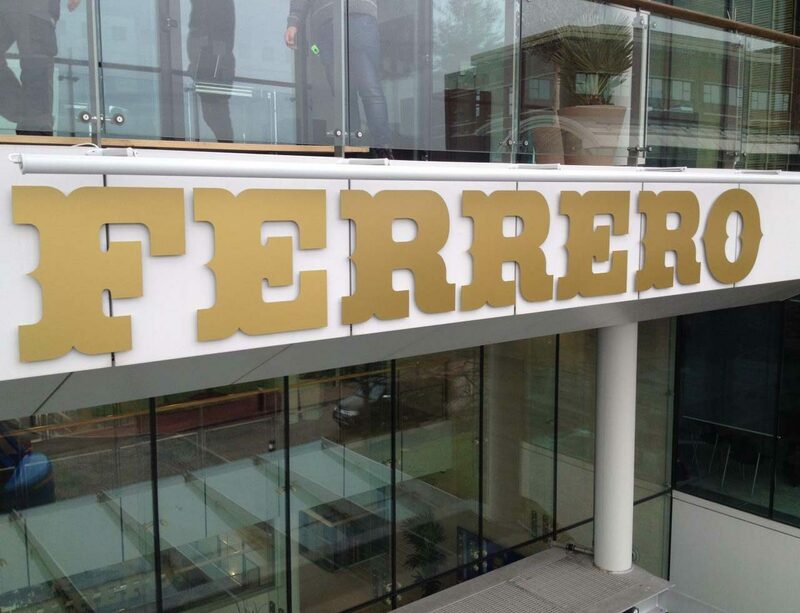 Ferrero praised their new environment and in particular the SEC facility, which they stated has already opened doors, secured product listings and has distinguished them as a brand leader.